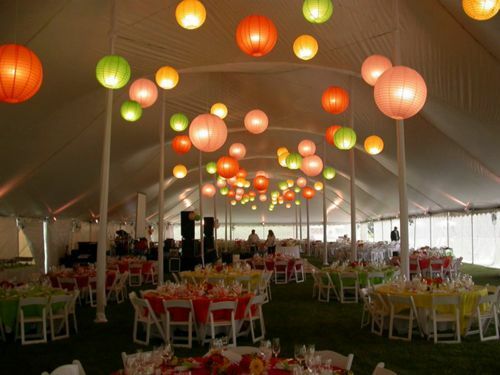 Are you planning an outdoor wedding in the Arlington Heights, 60004 area? No two weddings are ever the same. 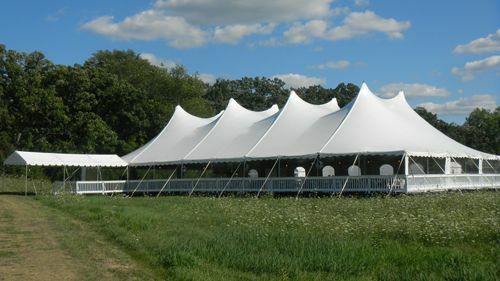 Create your own unique outdoor wedding venue in Arlington Heights, 60004, from an elegant formal event to a casual post wedding reception. 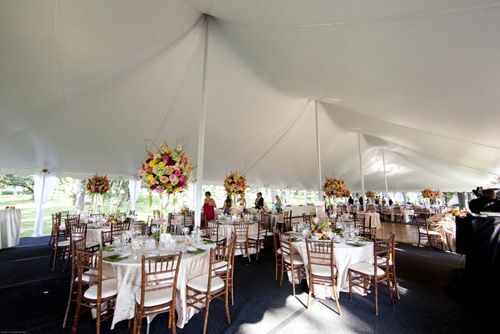 Indestructo Party Rental provides the highest quality rental equipment accompanied by unparalleled customer service for your outdoor wedding in Chicago.